Researchers at the Jadavpur University in Kolkata have found a new species of bacteria that can grow in very high salt conditions. Named Streptomyces euryhalinus Strain MS3/20Tsp. nov, the new bacteria could be a potential source of novel bioactive compounds including drugs.It belongs to the same Streptomyces family which has yielded several useful compounds in the past. 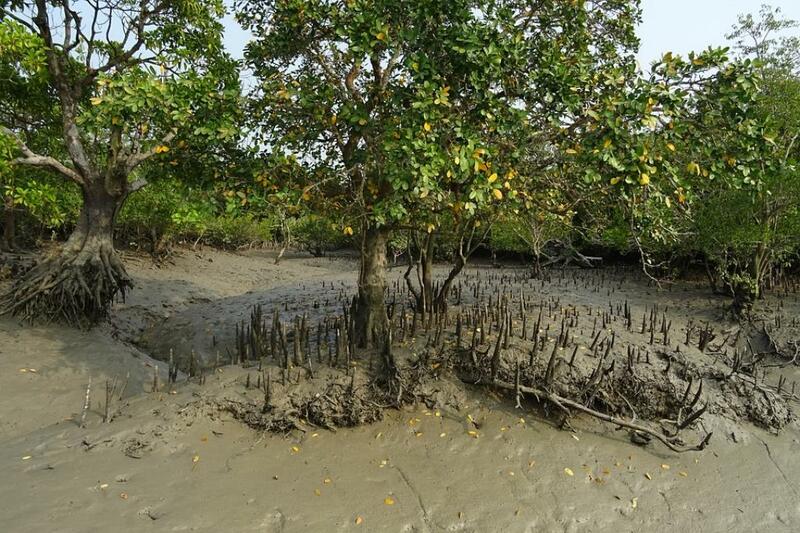 Researchers isolated this new bacterium from Lothian Island in the Sundarbans, which is home to mangrove trees known for specialised aerial roots that spread in open air to breathe. Gene sequencestudies have indicated that it is different from the referencetype strains and is a new species, scientists claim in their study published in the Journal of Antibiotics. Unlike other known bacteria of the same family, this new bacterium was capable of growing in water containing as high as 20 per cent salt. Seawater, where it naturally occurs, has a salinity of only 3.5 per cent. Another characteristic of this organism is that it can be killed by most antibiotics, which signifies that its use is unlikely to pose environmental hazards. The bacteria is easy to grow in the lab at 28°C in an artificial medium. “Finding a new bacterial species from mangrove forests could have wider applications in industrial sectors such as leather,fermentation, textile, and paper processing industry. Some novel microorganisms in found natural environment can be used as source for drug discovery as well”, commented Dr. Nabin Kumar Dhal, senior scientist at Institute of Minerals and Materials Technology, Bhubaneshwar, who was not connected with the study.